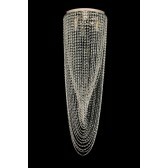 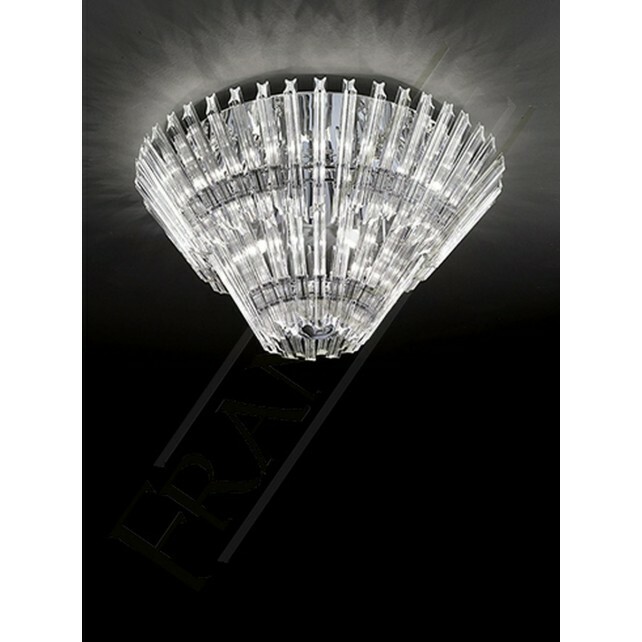 The impressive 12 light flush fitted ceiling light from the Imagine range by Franklite, features a 2 tiered circular display of angle-cut crystal rods. 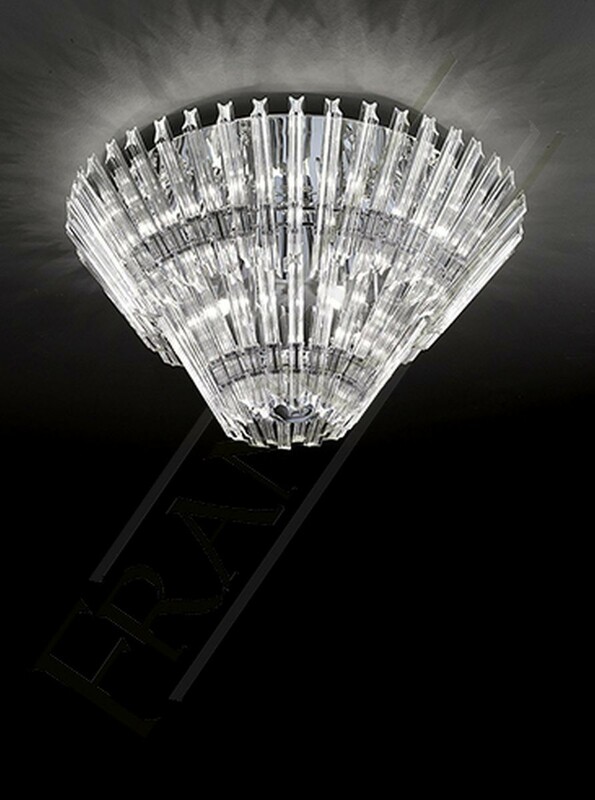 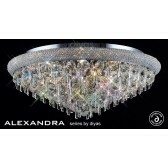 This ceiling light is a part of a family of fittings which are eye-catching and this light is bound to catch the attention in a room. 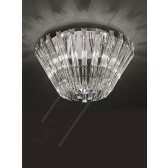 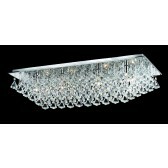 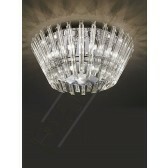 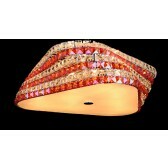 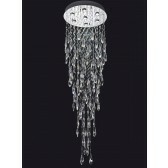 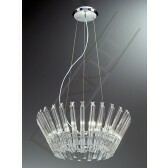 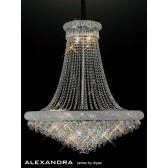 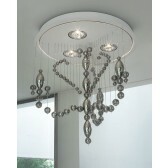 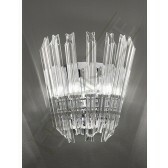 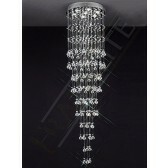 Finished in chrome, this light is supplied with G9 mains voltage halogen lamps which are suitable for dimming.